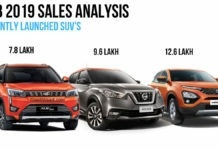 Top 10 Two-Wheeler Launches Of 2018, Best Year So Far? 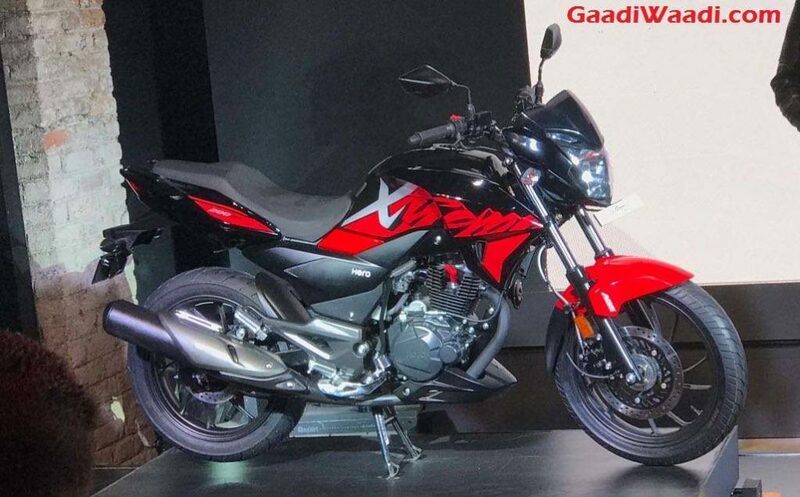 Home Bikes News Top 10 Two-Wheeler Launches Of 2018, Best Year So Far? Indian two-wheeler industry is one of the fastest growing in the world and most of the manufacturers are planning to make India as a hub, which will be good for Indian customers as we get products for cheaper. 2018 saw the introduction of many world-class bikes and scooters, which come with new technologies. Here are the top 10 bikes launches of 2019. 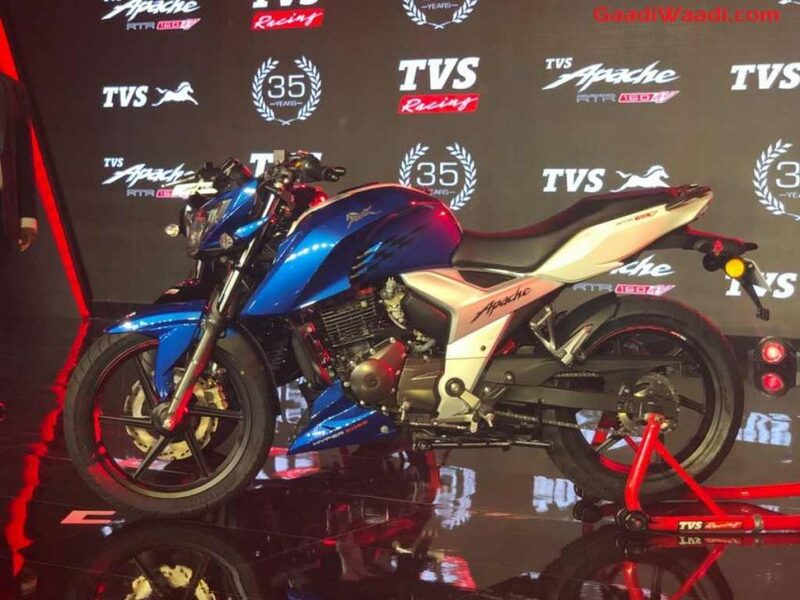 TVS Apache series is the second best selling performance bike in the country and the entry-level 160 model was waiting for an update for a long time. Finally, the company introduced Apache RTR 160 4V which follows the same design theme as its brother 200 4V and it is powered by 159.7 cc engine producing 16.1 bhp & 14.8 Nm. 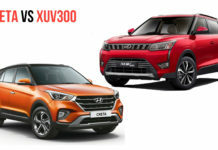 This engine is mated to a 5-speed gearbox and the Apache comes with the fully digital instrument cluster, LED tail lamps and mono-suspension at the rear. The Apache RTR 160 4V is price starts at Rs. 82,810 (Ex-Showroom). The Ntorq 125 is positioned as a performance scooter. 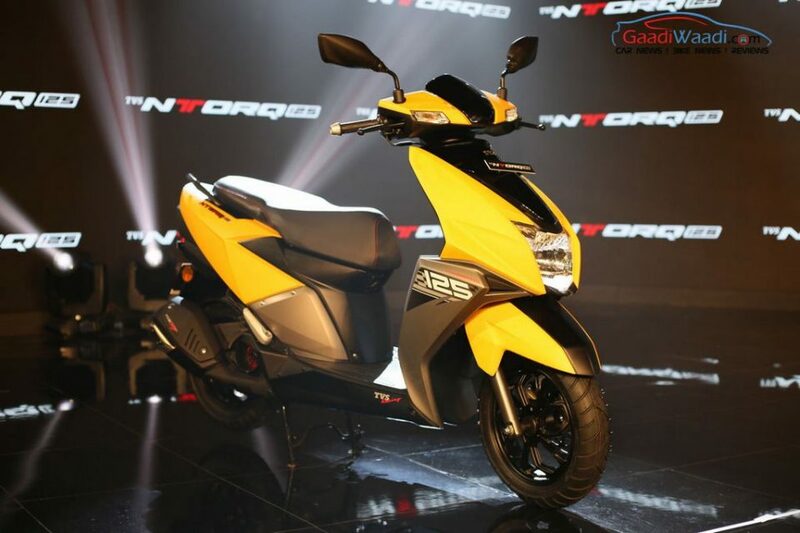 The company has given an aggressive design theme for Ntorq and it is the first scooter in the country to come with Bluetooth connectivity, which will give details like turn by turn navigation, SMS and Call Alert in the instrument cluster. 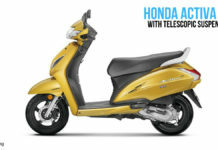 The scooter is powered by 124.79 cc engine producing 9.1 bhp and 10.5 Nm, mated to CVT automatic transmission. The Ntorq 125 price starts at Rs. 59,712 (Ex-Showroom). 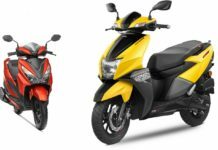 The Destini is the first 125 cc scooter of Hero and it follows the same design theme as Duet 110. 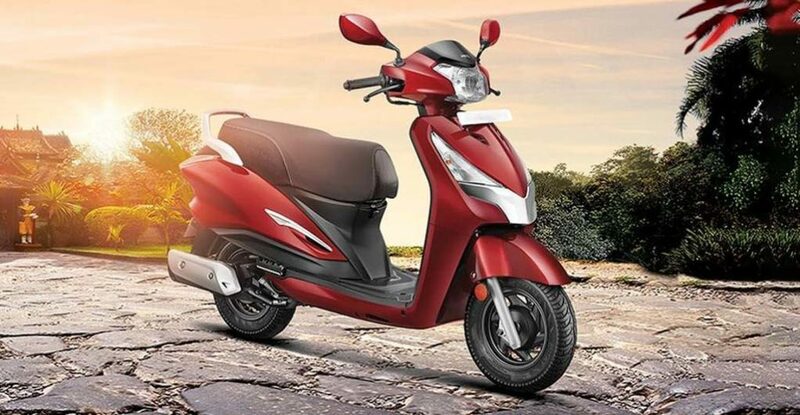 The scooter comes with features like USB charging port, boot light, dual-tone seat and external fuel filler cap. 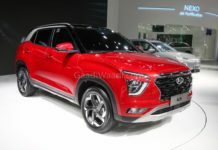 The company has also given i3S technology to improve efficiency and it is powered by a 124 cc engine with 8.7 bhp and 10.2 Nm. This engine is mated to CVT gearbox and the price starts at Rs. 54,650 (Ex-Showroom). 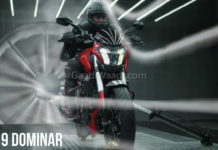 Hero announced that the company will focus more on performance bikes and they are planning to introduce multiple products starting with Xtreme 200R. The company has given an aggressive design theme for Xtreme 200R and it is the first Hero product to get a mono suspension at the rear. The instrument cluster is old-school like as it get an analogue tachometer and digital cluster. 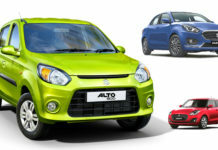 The 199.6 cc engine puts out 18.1 bhp and 17.1 Nm, mated to 5 speed gearbox. The Xtreme 200R is aggressively priced at Rs. 89,900 (Ex-Showroom). 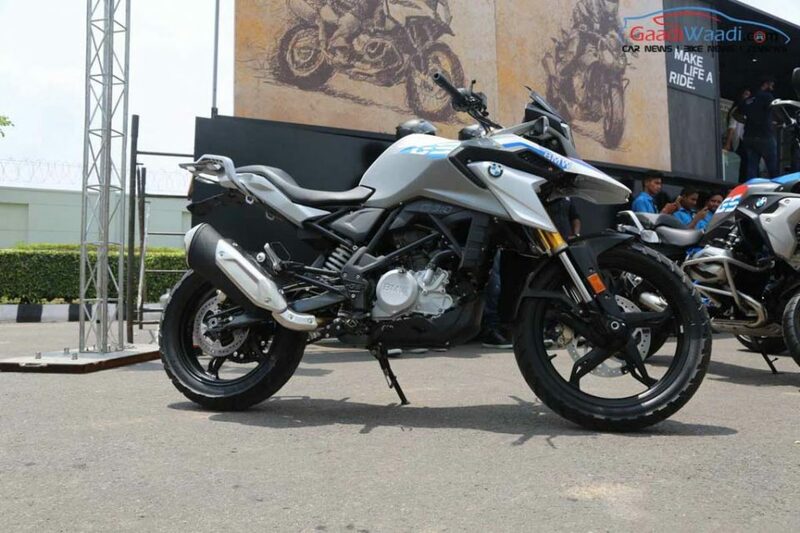 BMW G310 GS is one of the most awaited bikes to be launched in India as it carry forward the same adventure design of its big brother. The G310 GS share many of its components with its naked sibling and the company has given a fully digital instrument cluster. 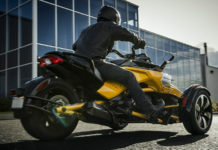 The handlebar is positioned is slightly higher on the body to give a comfortable riding position and it comes with upside down forks at the front and mono shock at the rear. The 313 cc single cylinder engine produces 33 bhp and 28 Nm, mated to 6 speed gearbox. BMW G310 GS is priced at Rs. 3.59 lakh (Ex-Showroom). 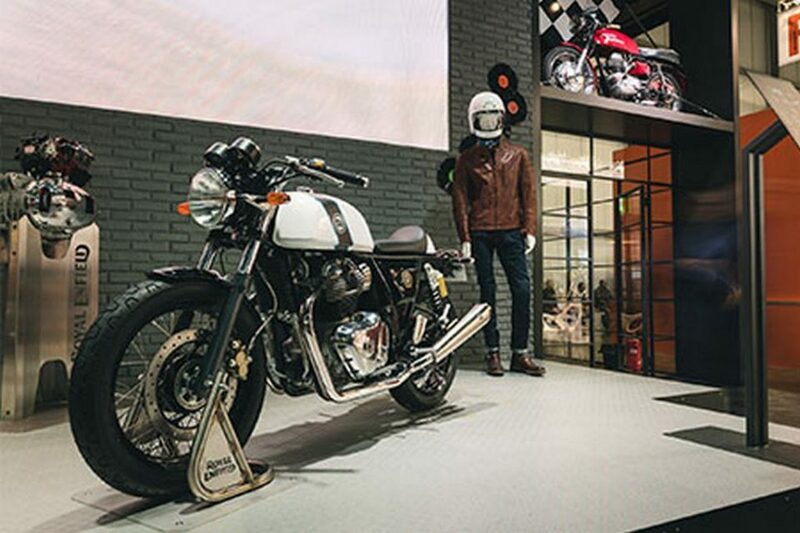 The Continental GT 650 made its global debut at the 2017 EICMA and it comes with same design theme as earlier Continental GT. 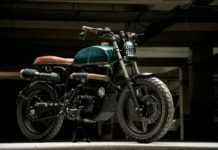 The company has given café racer design theme for the cruiser as the front get round headlamps and big fuel tank with a single or duel seats. 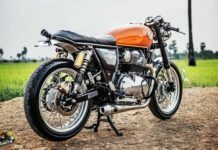 Royal Enfield developed an all new 648 cc parallel twin cylinder air and a liquid cooled engine producing 47 bhp and 52 Nm. 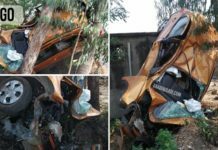 This engine is mated to 6 speed gearbox and the company has priced the cruiser aggressively at Rs. 2.65 lakh (Ex-Showroom). 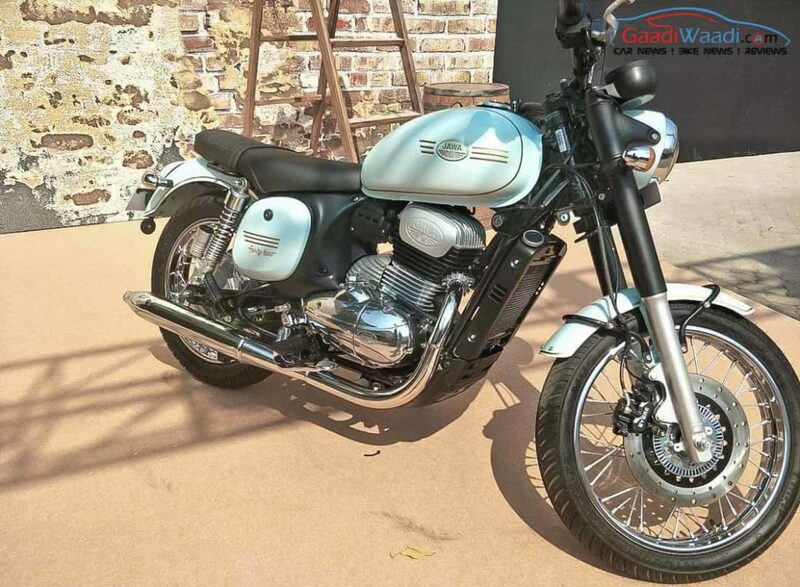 Jawa finally announced its re-entry last month with three new models and one of them is Classic, which shares most of the components with entry-level 42, but the company has given a retro-design theme for the model, which reminds of old Jawa models. The instrument cluster is analogue. 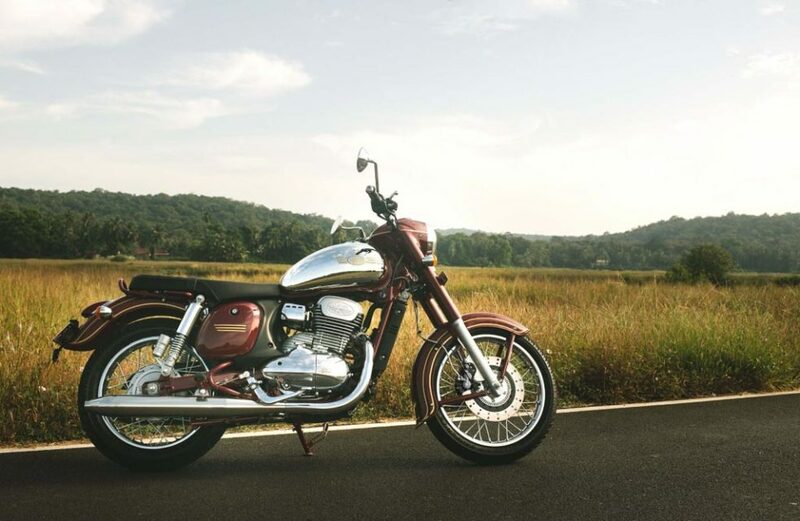 The Classic is powered by 293 cc single-cylinder engine with 27 bhp and 28 Nm. 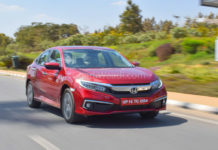 This engine is mated to a six-speed gearbox and it is priced at Rs. 1.64 lakh (Ex-Showroom). Jawa Forty Two is the entry-level model of the company in India and it gets a modern-design theme, which is the main difference with the Classic model. The instrument cluster is digital and the company has given bar-end mirrors also. The Forty Two is also powered by the same 293 cc single-cylinder engine from Classic with 27 bhp and 28 Nm, mated to a 6-speed gearbox. Jawa has priced the model aggressively at Rs. 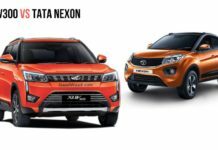 1.55 lakh and deliveries will begin later this month. 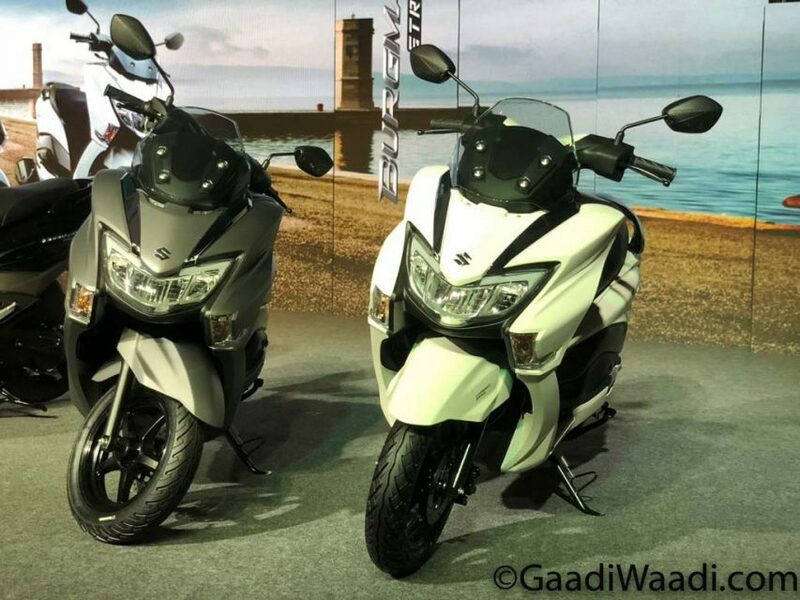 The Burgman Street 125 is the first maxi-scooter in the country as the design is the main highlight of the package as Suzuki has given big headlamps at the front with a small visor. The seat is really long and the rear gets LED tail lamps. The instrument cluster is fully digital with lots of information for the rider and it is powered by 124 cc engine with 8.6 bhp and 10.2 Nm. 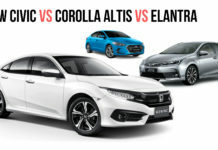 This engine is mated to CVT automatic gearbox and price starts at Rs. 68.345 (Ex-Showroom). Kawasaki Ninja 400 is basically the replacement of earlier Ninja 300, but the company is selling both these models together in India. The performance bike gets split headlamps with a new visor and the fairing gives a sporty feel for the bike. 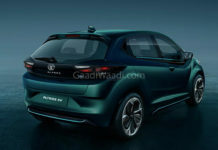 The company has given clip on handle bars and split seats along with LED tail lamps. The suspension duties are handled by telescopic forks at the front and mono suspension at the rear. The 399 cc engine produces 47.5 bhp and 38 Nm, mated to 6 speed gearbox and it is priced at Rs. 4.69 lakh (Ex-Showroom).